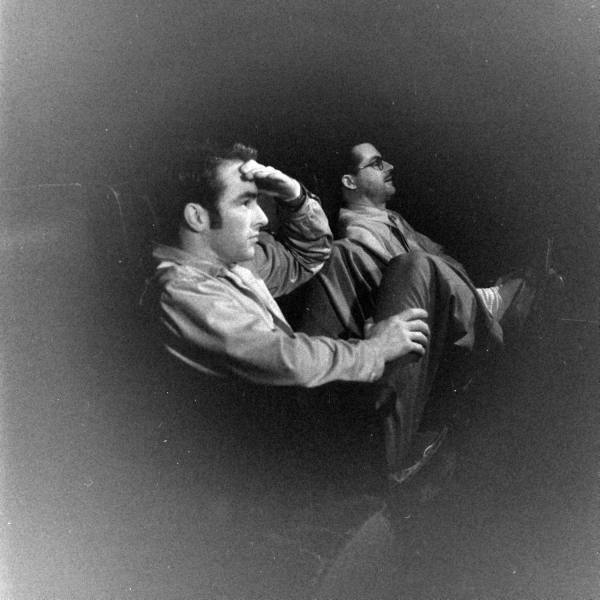 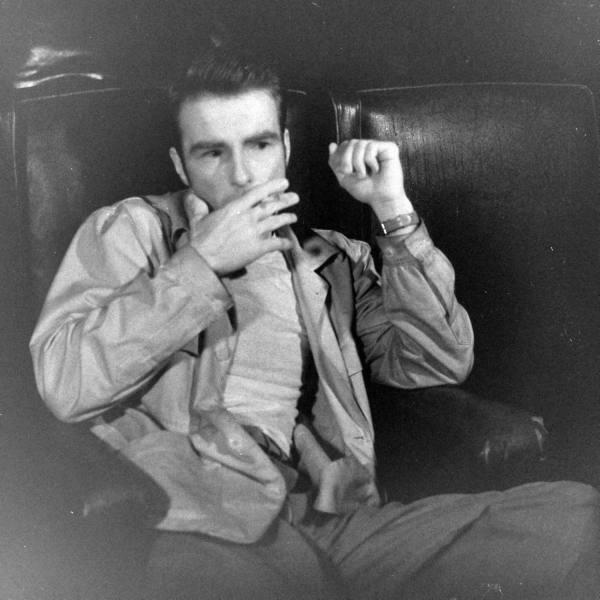 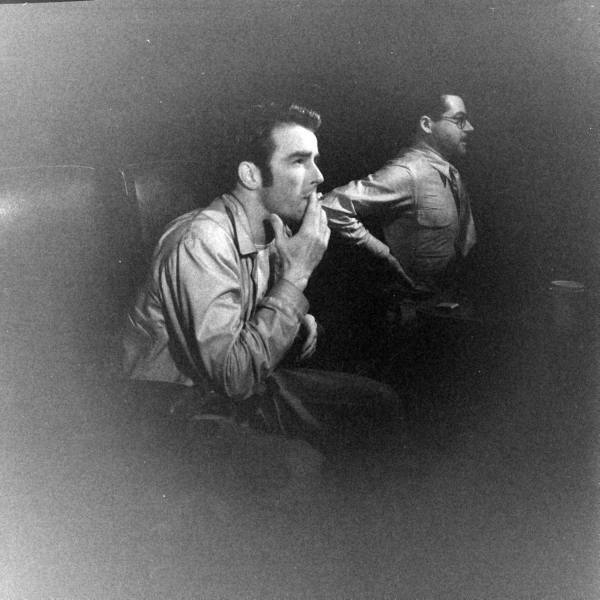 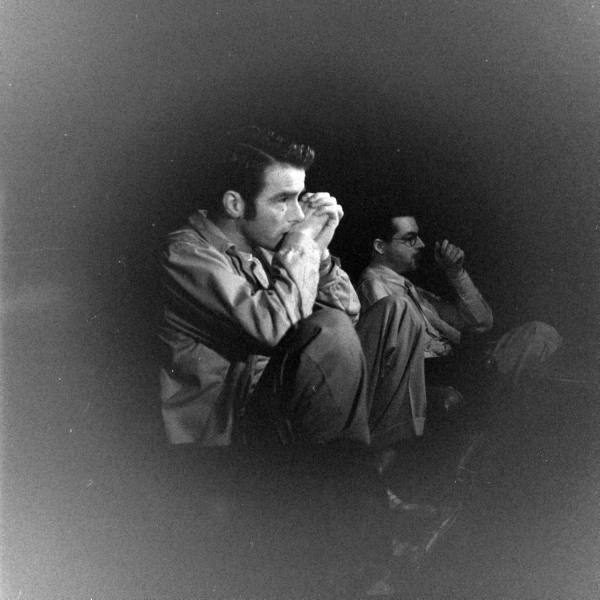 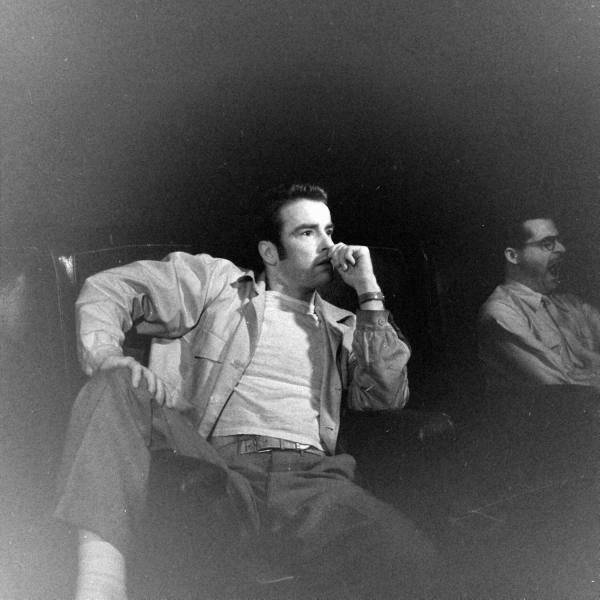 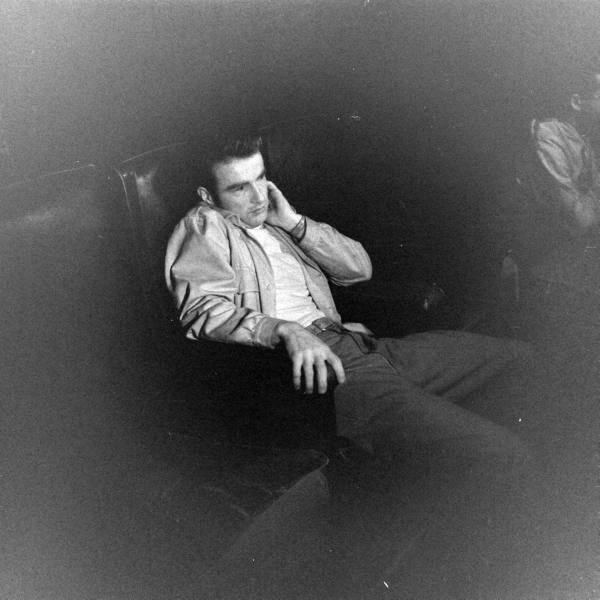 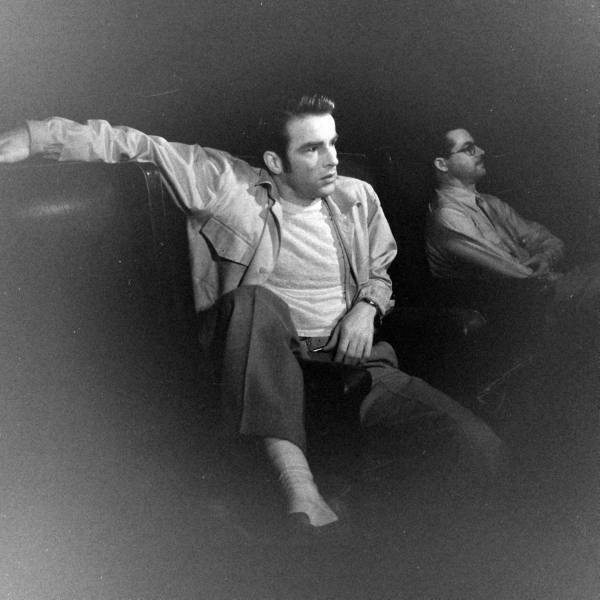 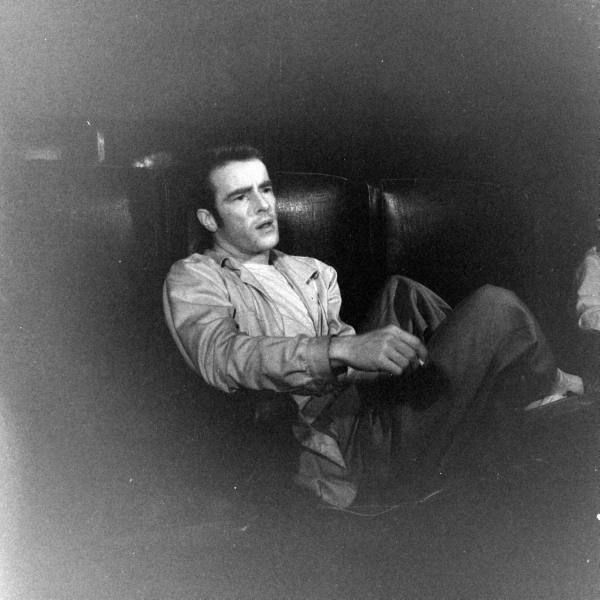 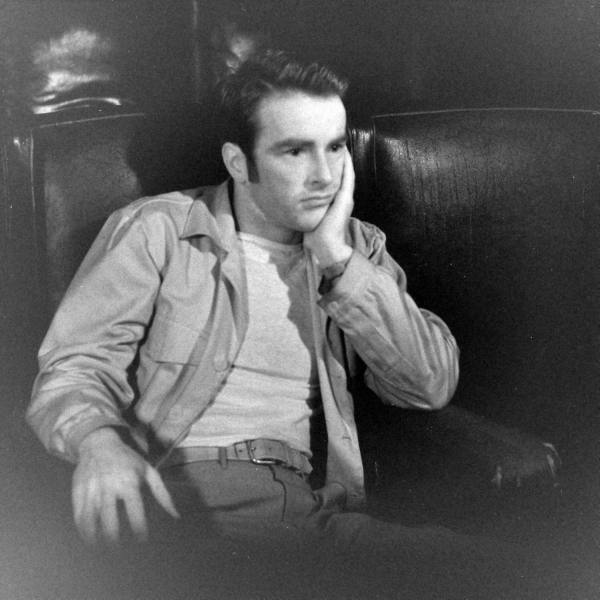 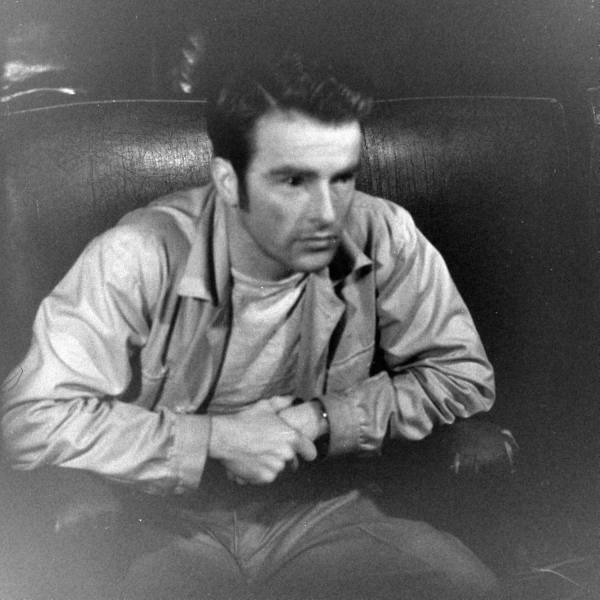 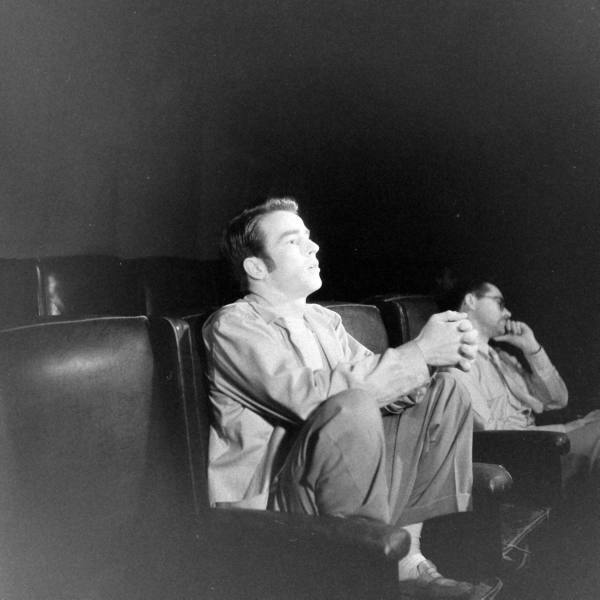 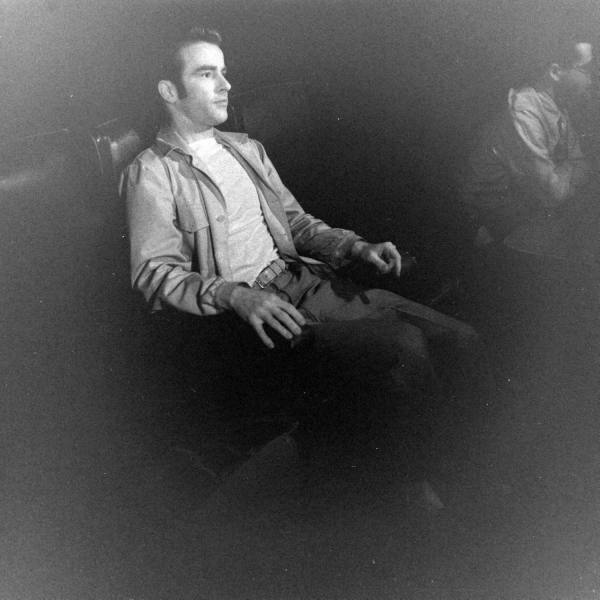 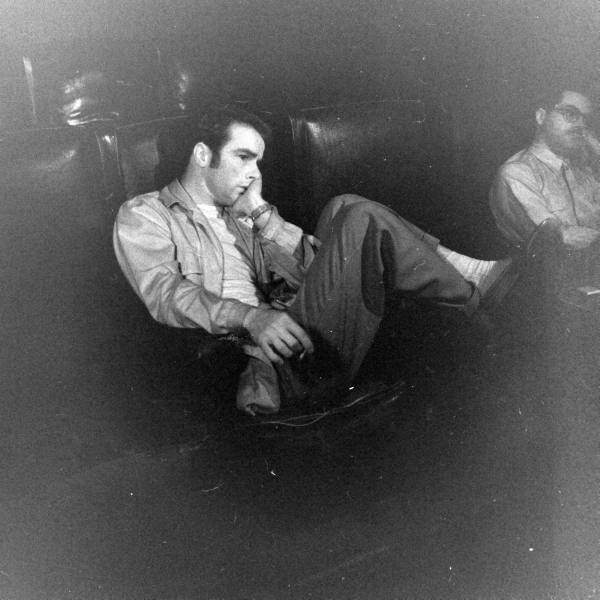 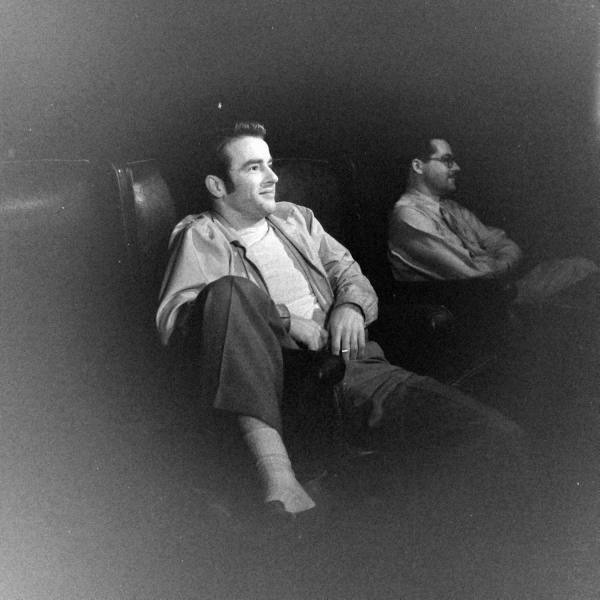 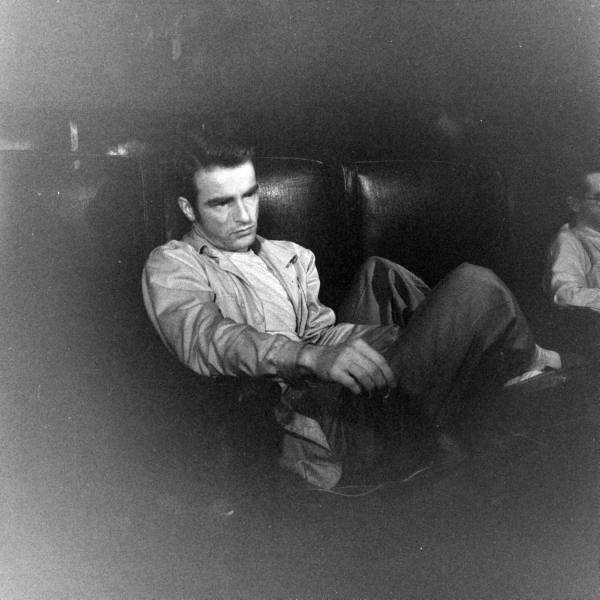 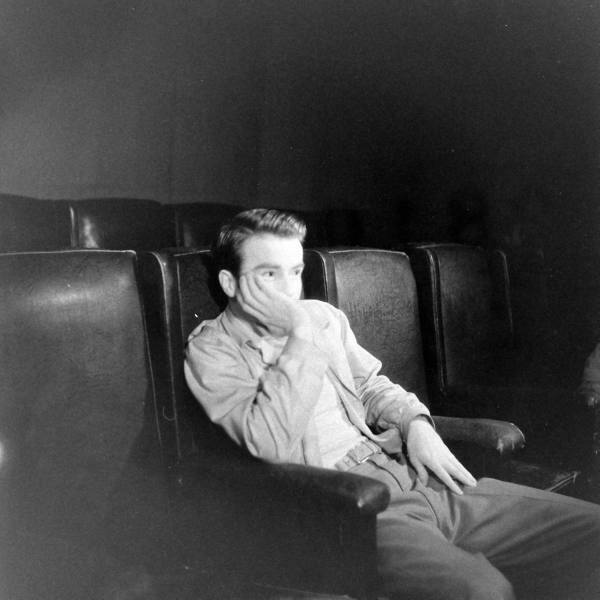 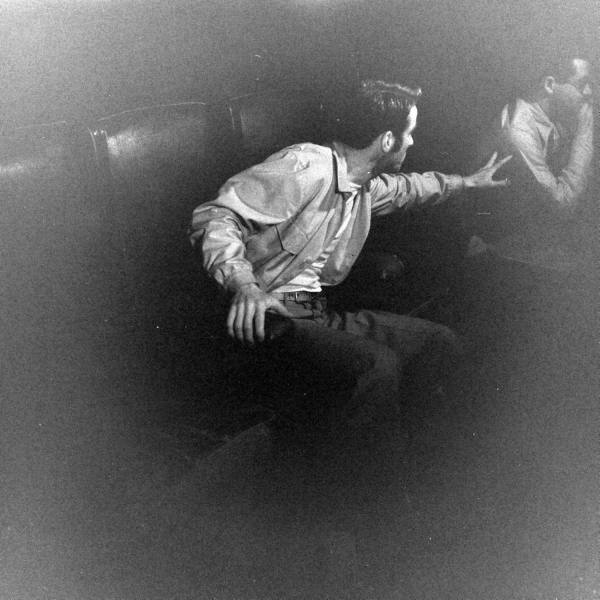 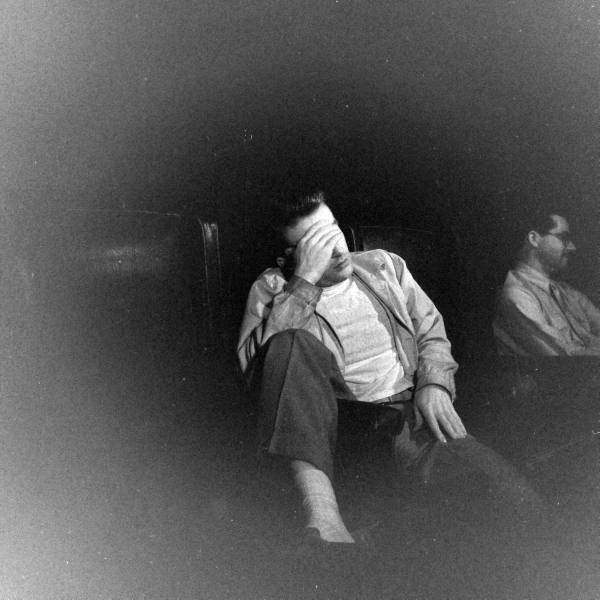 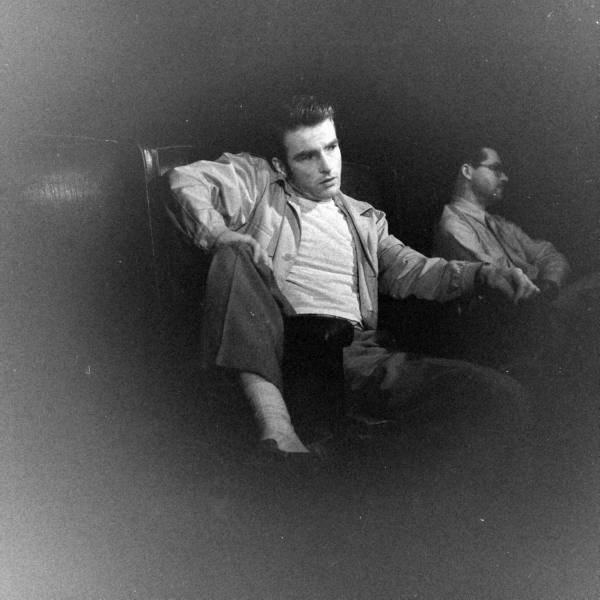 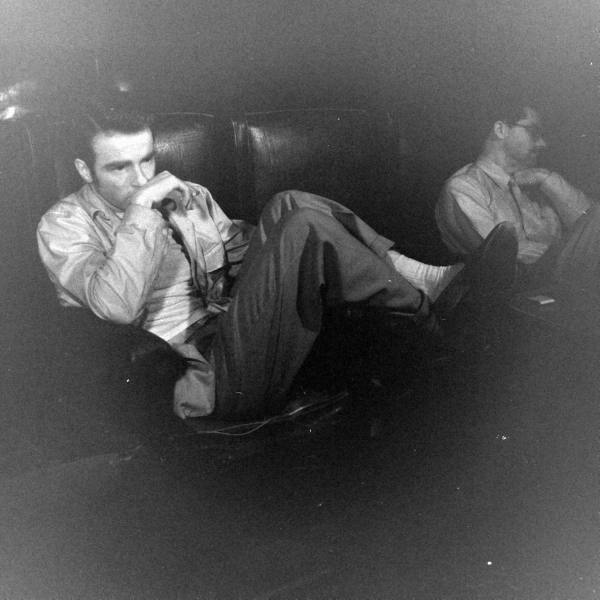 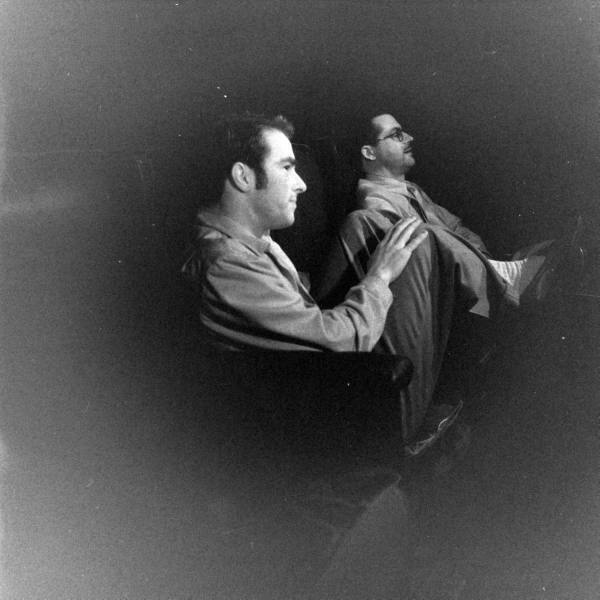 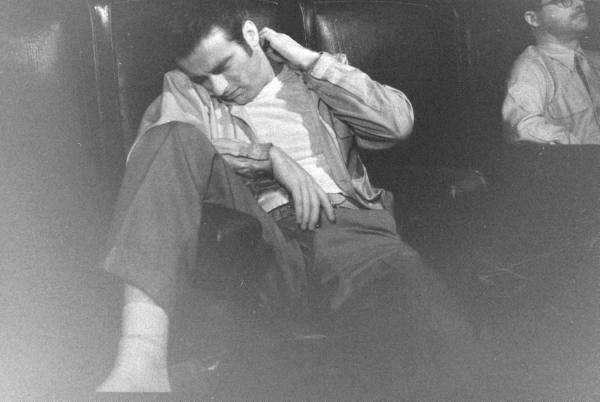 A series of photographs taken by J. R. Eyerman of actor Montgomery Clift while he watches himself onscreen. 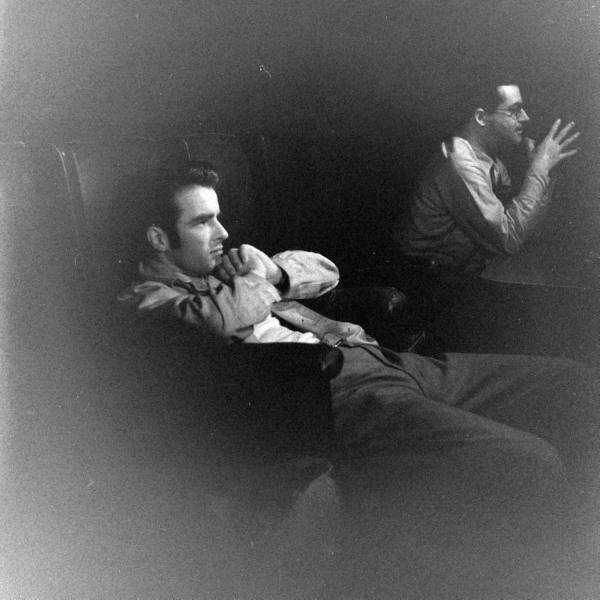 I love the concept of this series--taken on infrared film, so unobtrusive-- and Clift's range of expressions and poses in what's maybe two hours. 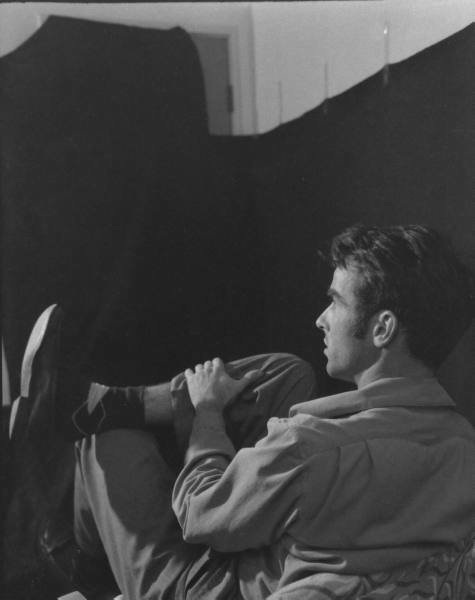 Taken in 1948, right at the start of Clift's movie career (though he was already a Broadway veteran). 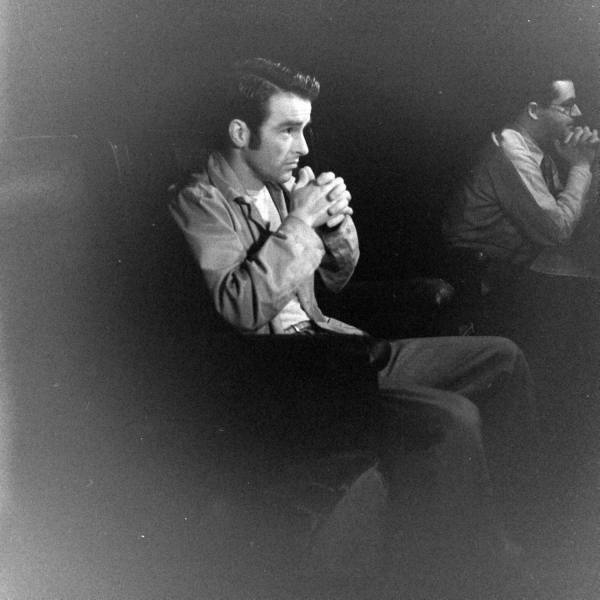 In 1949 he was nominated for a Best Actor Oscar for his first movie, The Search. 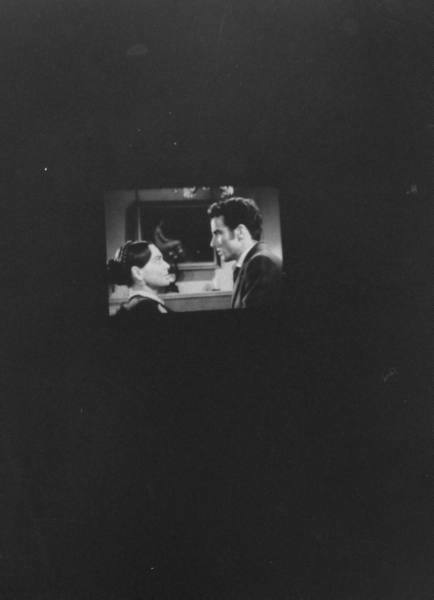 From the one shot of the screen this film looks like it might be The Heiress, released in 1949. 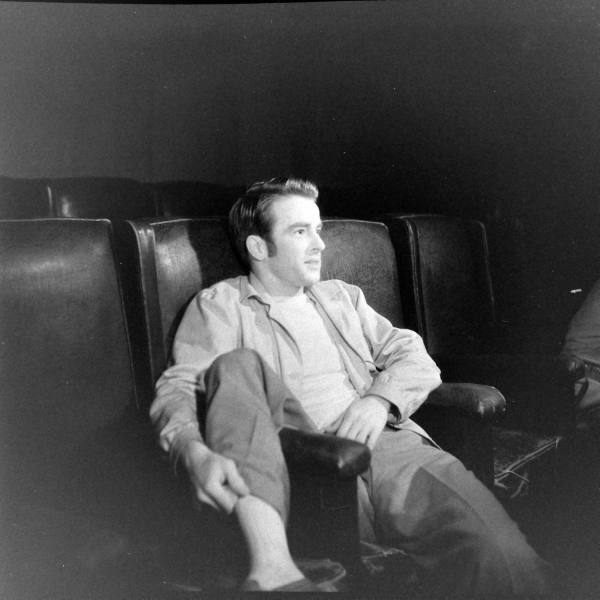 Wonder why he changed his sox in the last photograph. . .